Wildlife is the ultimate giver. 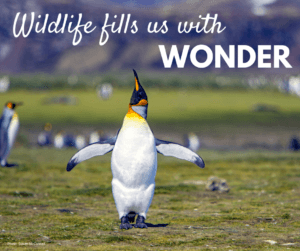 If you’ve ever seen a penguin’s goofy waddle or a cheetah in full sprint, you know how much joy and wonder and beauty we get from wildlife. Most importantly, wildlife gives us a healthy planet. This #GivingTuesday, help us give back to wildlife. WCN is proud to participate in #GivingTuesday, a global celebration of giving. We encourage you to join the millions of people coming together to champion the causes they believe in. This is the perfect way to start the holiday season with generosity and kindness. You can join us this #GivingTuesday by supporting us in our efforts to raise $10,000 on Facebook to protect threatened and endangered wildlife across the globe. 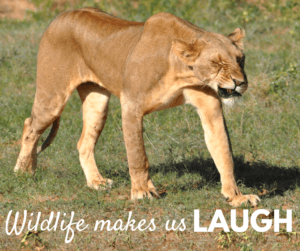 Be our ambassador for wildlife by sharing our fundraiser or creating your own. With your help, we can reach our fundraising goal by midnight on November 27 and make an even bigger impact for wildlife. As an added bonus, Facebook is partnering with PayPal to match up to $7 million in donations made on Facebook that day. That’s double the impact that you can make for wildlife! Open our #GivingTuesday toolkit for a step-by-step guide on how to get involved. 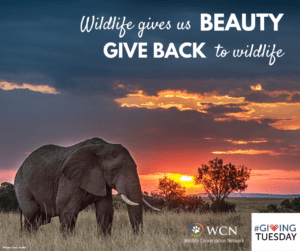 We hope you will join us this #GivingTuesday in giving back to wildlife. Right click to save and of our #GivingTuesday images below.